It puts a lot of effort on images and features and with this theme you are able to create unlimited possibilites for tour and travel agents. 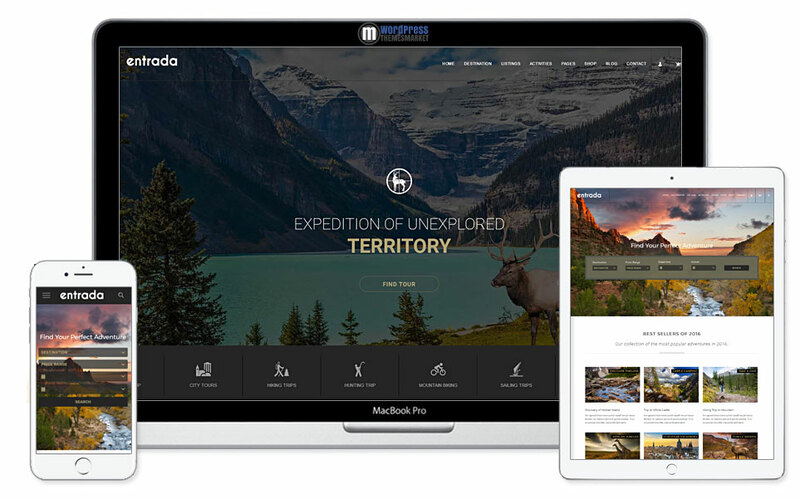 You get 12 homepage pre-built demos., friendly tour booking, easy one-click demo installation, unlimited color schemes with customizer, easy to create tour package, retina ready and much more. 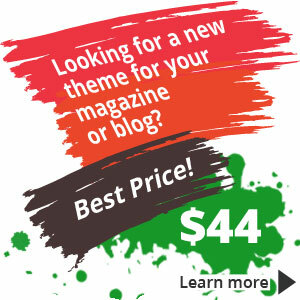 This theme is packed with well-known premium plugins like Visual composer and Revolution slider. Also, this theme is compatible with WooCommerce and WPML.